*UPDATED with FOURTH Menu Plan!! I kind of feel like I’ve been on a mission lately to prove to healthy eating can be completely affordable. When I started Beach Body, I was a little concerned about the price of Shakeology as well as the cost of certain “healthy” foods. Yes it’s true that Shakeology can cost a pretty penny. PB powder (which tastes awesome in shakes) and other items also cost a bit more. However you have to compare that with the cost of the habits you are giving up. For example, I used to drink up to 10 bottles of Gatorade a week! That’s minimally $40 a month! Now that I drink iced herbal tea, the cost is more like $12 a month for tea bags. If you are fortunate enough to have a grocery outlet in your area, use it! 50-70% savings can easily be found simply by going out of your way once or twice a month. 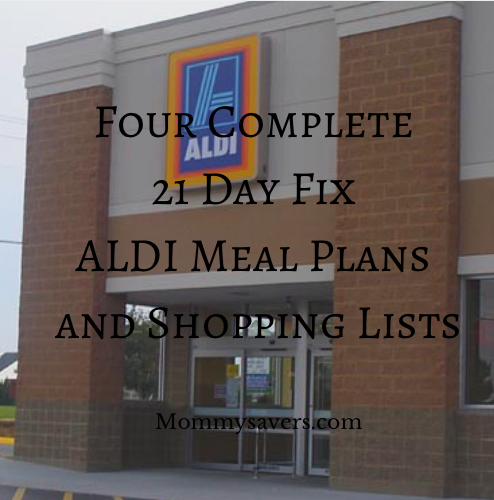 ALDI is a grocery outlet chain that can be found in many places of the country. 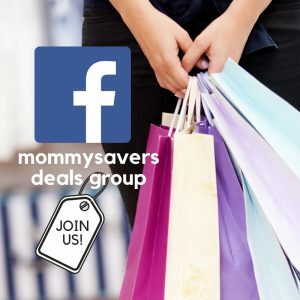 Find out if there is a location near you HERE. 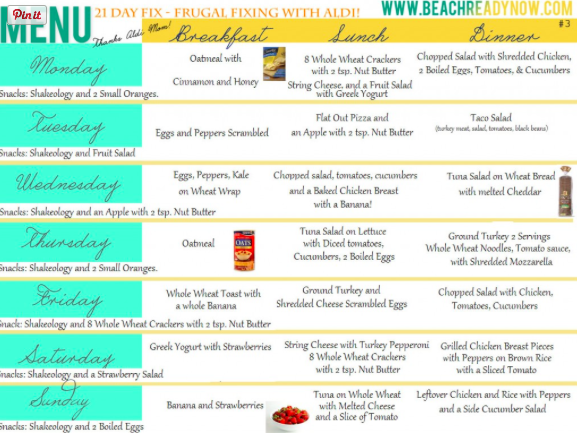 A fantastic fellow Beachbody coach has come up with some amazing 21 Day Fix weekly meal plans with complete shopping lists made up of groceries purchased at ALDI . 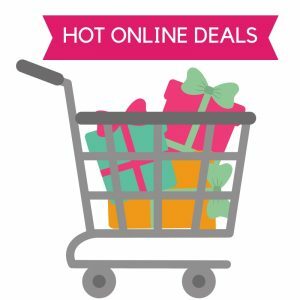 Try one of these plans one time and you will be convinced that clean eating and completely affordable and delicious! I’ve been to Aldi enough times to understand how much money I can save there, but I still don’t go. Why not? If I don’t go to the store with a solid idea of what I am going to find and what it will cost, meal planning gets really haphazard and I end up bringing home all sorts of random things that may not be used before they rot or even used at all, taking up my very limited closet and freezer space. There’s got to be a trick to it, but I haven’t figured it out. I can’t even go ahead of time to see what there is because it’s a 45 minute drive to get there. Between the cost of gas and limited free time, it’s just not practical. How do you do it? Do you have a shopping list that goes with each menu? 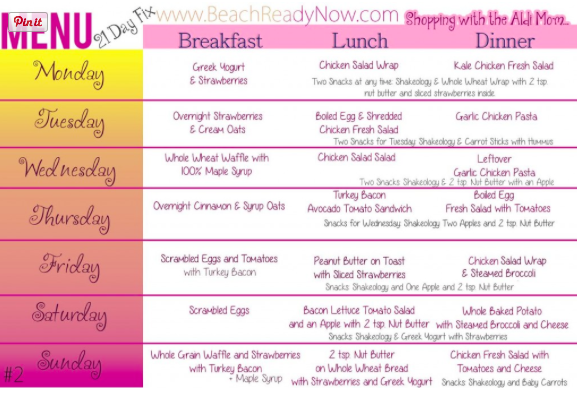 Is this a 1200 calorie meal plan? Hi! I love your site and your recipes! I’m wondering if you can tell me what calorie levels each of the 4 Aldi meal plans are based on? Looking for the 1800-2099 level but unsure if any of these apply? Thanks for your help – this is new to me and stil very confusing! Hoping to get some better understanding so I don’t fail at this. Thanks again! 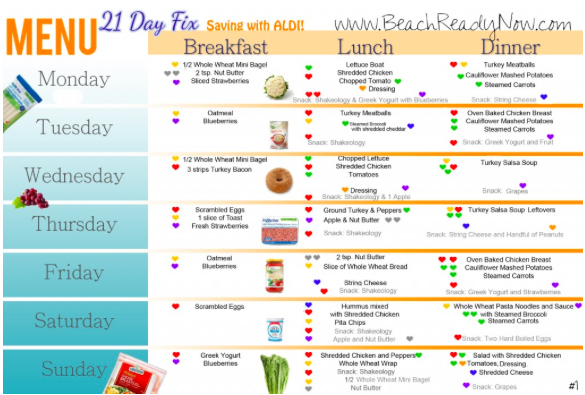 Are you completing the 21 day fix diet and just looking for that calorie range? I was wondering what the calorie level was as well. Did you get a response? But where is the shake? I have purchased Shakeology and was looking for menu’s to place with the shakes. Would I replace one of the meals with the shake? Just curious. I am also wondering what the calorie levels are in the meals. I am at the lowest plan of 1200 to 1499. these are awesome btw! thanks for putting them together!!! Whoops! Now I see where it lists the calories on the original post! 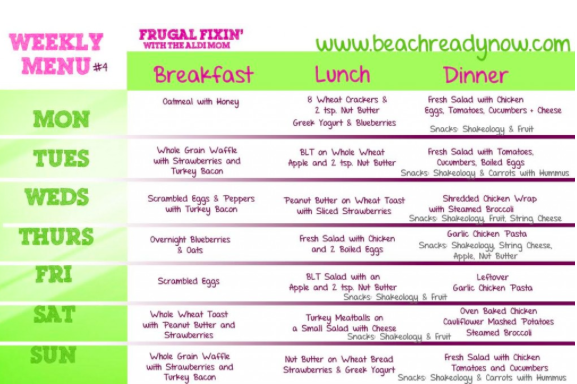 I love this meal plan! I followed it to a T plus did 45 min of cardio and strength everyday. However, I did not lose a single pound. Maybe I’m doing something wrong? There could be a lot of factors at play here. Did you talk to your coach about it?